Check out the new Chevrolet Malibu at our dealership, All American Chevrolet of San Angelo, near Brady and Eldorado. The Chevy is a highly rated family car that's enjoyable to drive. It comes with a 160-hp turbo 1.5-liter engine, but for more power, go with the 250-hp 2L turbo. It's a versatile car at the right price, and has great styling and cutting edge tech such as available on-board 4G LTE Wi-Fi and the capability to connect up to seven devices. It has high-rated safety features such as front and rear parking assistance and Blind Zone Alert. 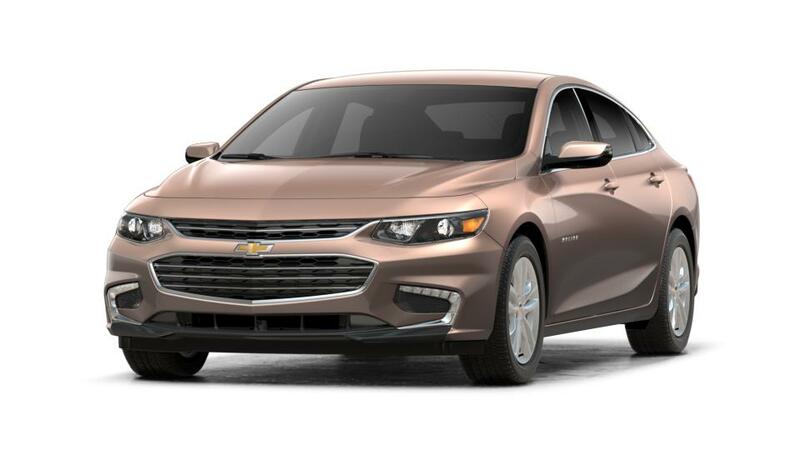 See above for additional details, or contact us at (866) 873-2629 to learn more about buying or leasing a new Chevrolet Malibu in San Angelo.